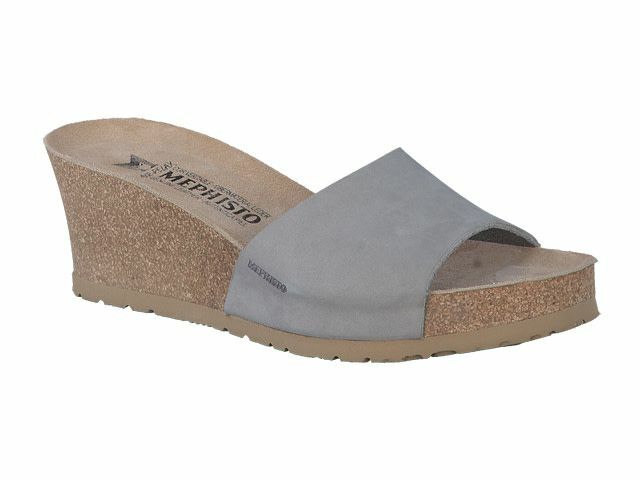 Here's a fantastic, lightweight wedge that truly delivers on comfort! With a soft, nubuck leather strap to keep your feet secure as you pace through your day, the Lise is poised to meet your highest expectations. Fits small - step up a size!